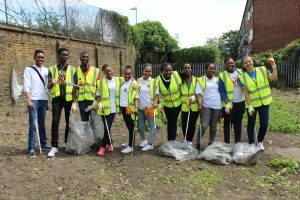 Between the 7th and 9th July, Victory Youth Groups (VYG) from all over the country took part in the annual We Care community outreach event. 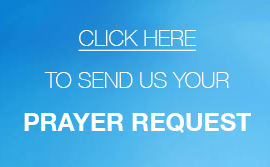 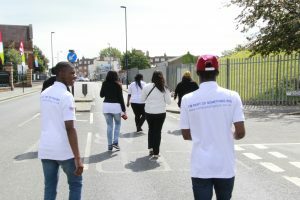 The UCKG HelpCentre sets up these activities to benefit the wider community, by approaching councils and other regulatory authorities, to make arrangements for its members to undertake various tasks. 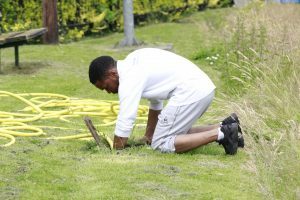 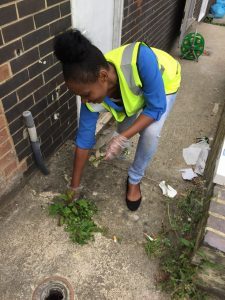 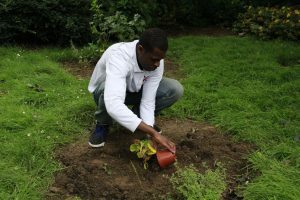 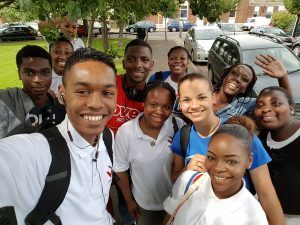 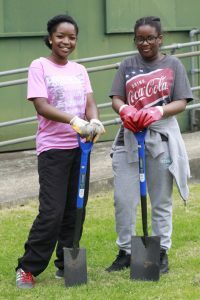 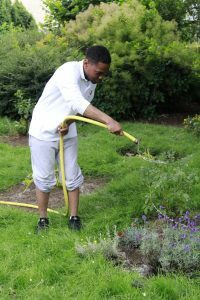 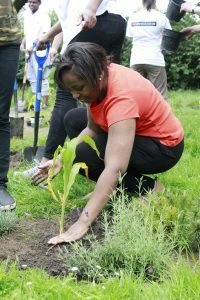 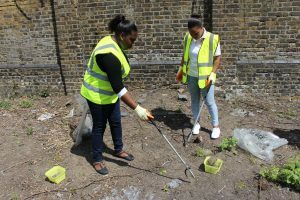 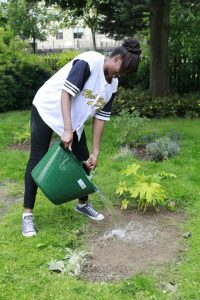 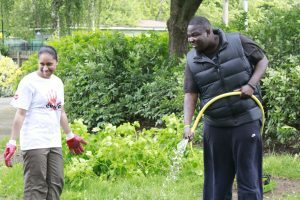 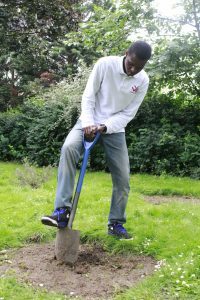 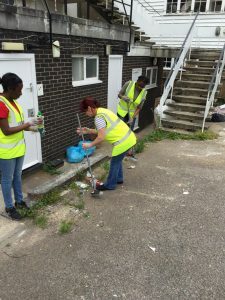 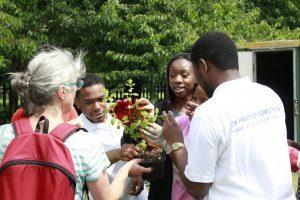 On the 7th July, 11 participants from the Plaistow UCKG and VYG were ready to help transform a green space into a neighbourhood garden for the residents. 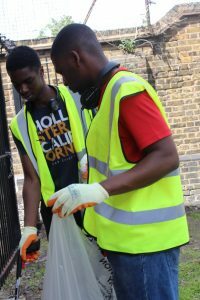 Based on Queens Road West, behind Lister School, the event ran from 1-3pm and was organised primarily by Community Neighbourhood Senior Officer Andrew De Heer and Community Outreach Representative Kyle Lekha from Plaistow UCKG. 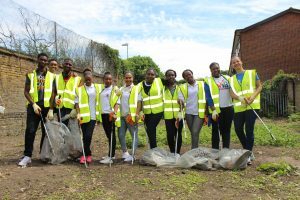 Although the general purpose was to clean up the local area, the event also explained the values that the UCKG and VYG stand by. 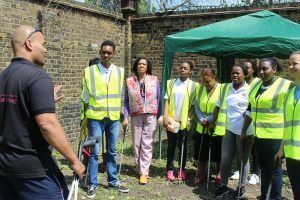 After Councilor’s Allen Alarice and Joy Laguna gave a quick word about the event, the clear up began. 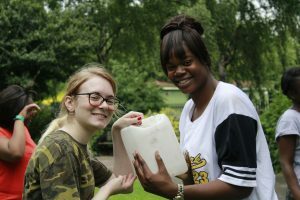 The residents were so impressed with the UCKGs participation that they decided to buy some extra refreshments for its members. 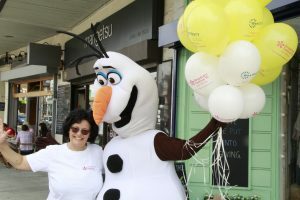 Elisa Bosepa from the Plaistow branch describes how she felt after participating in the event. 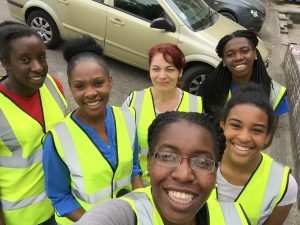 “Helping others is something that fills my heart,” she says. 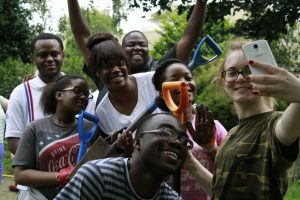 In south London, the Brixton VYG took part in the Streatham Festival at the Bristish Home and Hospital for Incurables. 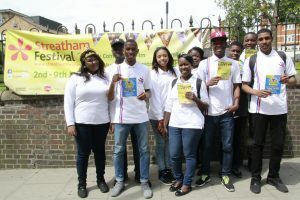 The Family Fun Day, which was organised by Janet Leatherland and the Streatham Board, ran from 12-4pm. 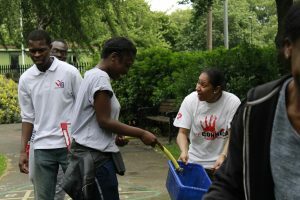 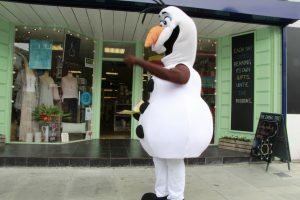 It raised money for charity and provided entertainment for the locals including Streatham MP, Chuka Umma. 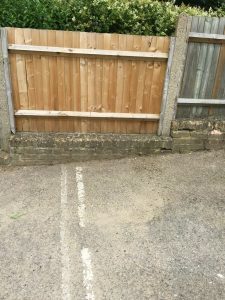 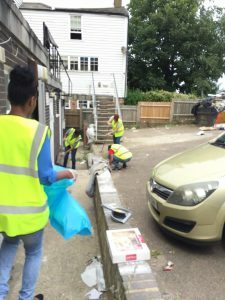 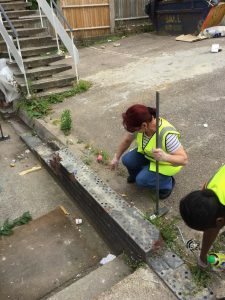 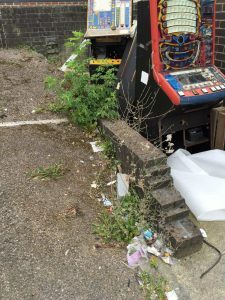 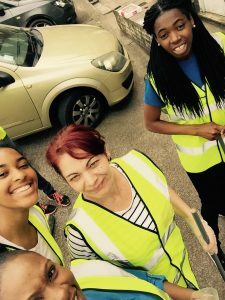 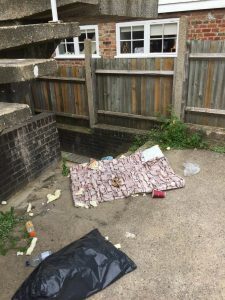 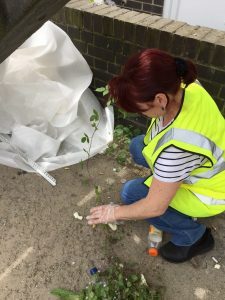 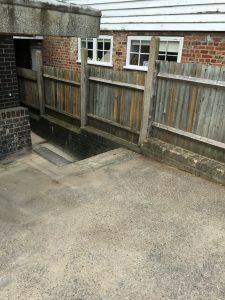 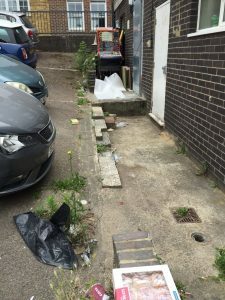 In the area of Kent, the Gravesend VYG took part in a neighbourhood clean up, where they removed all rubbish from the town’s business car park. 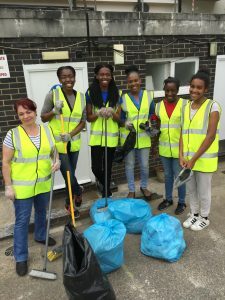 Pioneered by Community Outreach Representative, Bertha Liang, the activity gave the group an opportunity to share what the UCKG HelpCentre is, and the services it provides for the community. 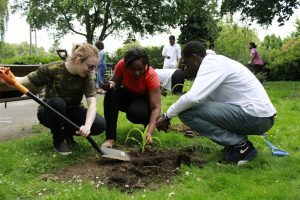 The event took place from 1-3pm. 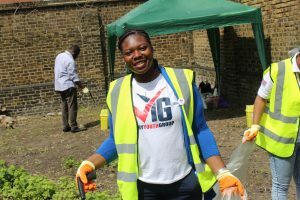 The open green field of Hackney Downs was the setting for the Hackney VYG. 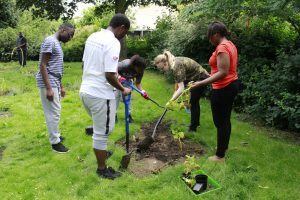 As part of the Youth Community Engagement, the group headed out to water plants and allocate new earth beds for the plants. 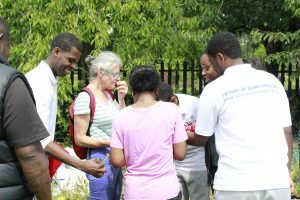 The activity was organized by garden educator, Myra Heller and Community Outreach Representative Thierry Mbemba. 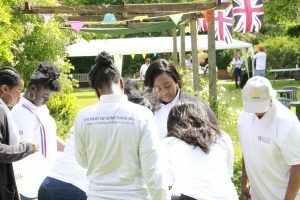 The occasion was held to integrate UCKG HelpCentre within the local community. 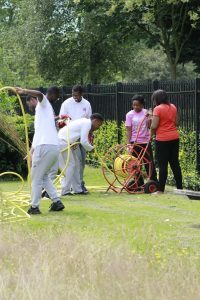 The activity ran from midday to 2pm. 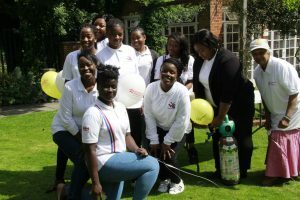 For those who attended, including VYG member Jo-Anne Scrivener-Cox, it was an activity that they would not normally undertake. 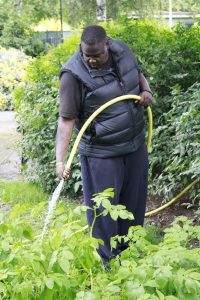 “I really enjoyed gardening; I found some of the things Myra spoke about very interesting. 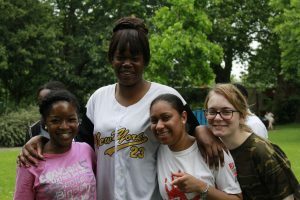 It was nice that we had fun with it as well, the activities really helped us bond more too.” Jo-Anne said. 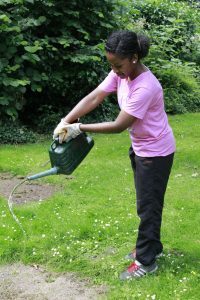 In the Midlands, eight enthusiastic youths from the Nottingham VYG travelled to Colwick Country Park to remove litter. 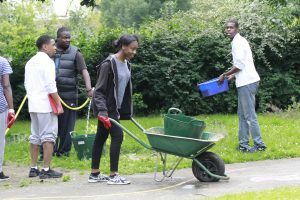 The journey to the diverse woodland park was arranged by the Community Outreach Representative, the VYG and the Colwick Park warden. 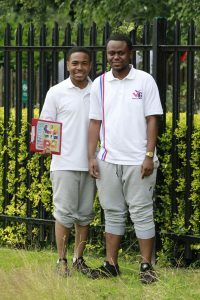 The visit prompted a greater appreciation of the local area amongst the team. 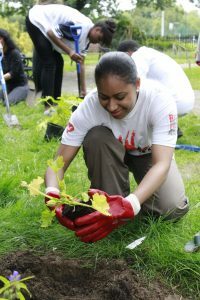 It also encouraged an ongoing desire to get involved in local events and initiatives. 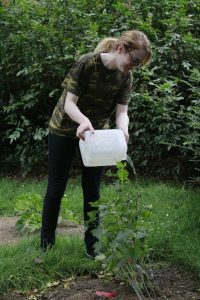 One volunteer, Bilvania, who was unaware of the park’s existence, explained that the event was a rewarding experience. 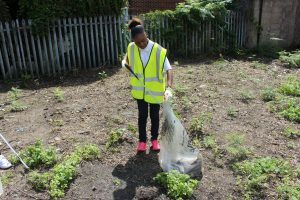 She felt fortunate to have assisted with maintaining the beauty of the area. 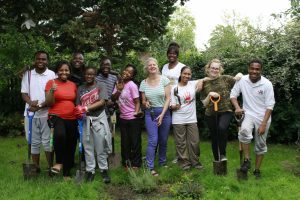 Despite the unpleasant weather, the group remained unfazed. 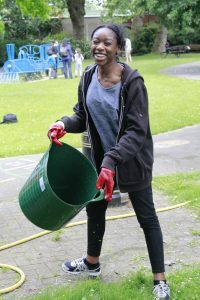 Another volunteer, Lester, explained that he enjoyed the day despite the rain. 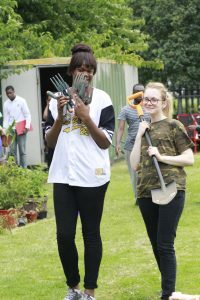 A number of other VYG members from various UCKG HelpCentres also took part in We Care projects in their area. 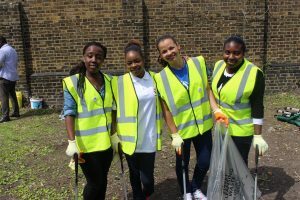 This included the Kilburn, Willesden Green, Tooting, Edmonton, Catford, Peckham, Southall and Ilford branches. 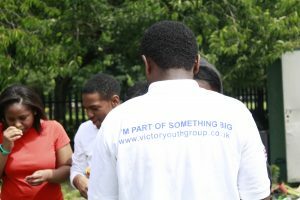 If you would like to learn more about the VYG and what they do, you can do so by going onto the Facebook page: Victory Youth Group – VYG. 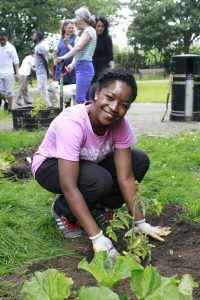 Don’t forget to check out our community groups by visiting the community group page.